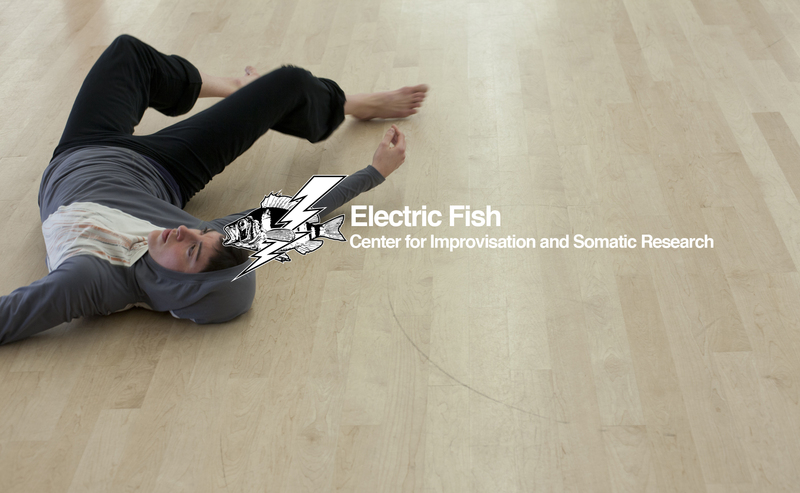 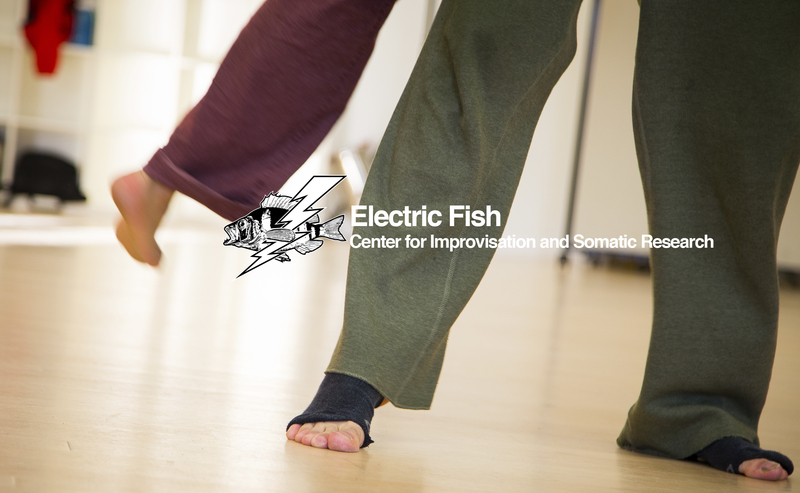 We are an organization dedicated to providing rigorous training in dance improvisation and somatic movement practices. 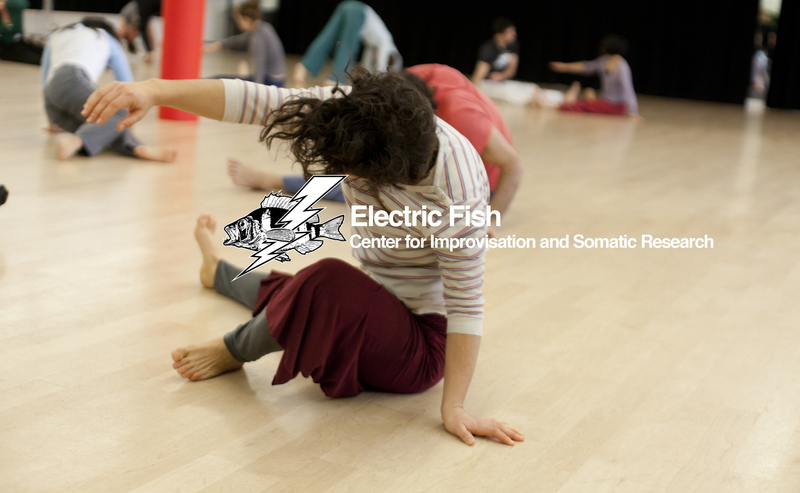 We offer intensive weekend immersions, master classes and performances with accomplished teachers, new and rising talents, and pioneers in these fields. 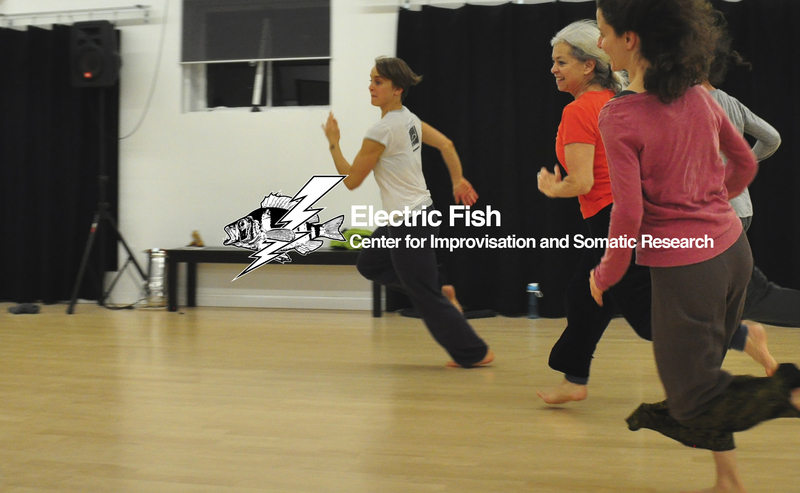 We work in a variety of spaces throughout the greater Boston area, please see the specific workshops for locations and times. 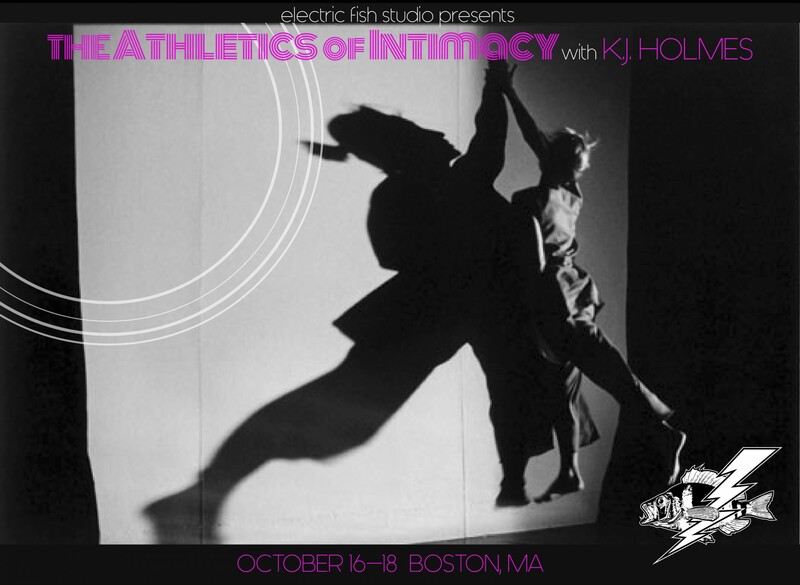 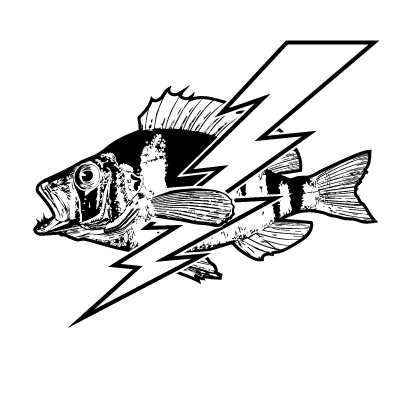 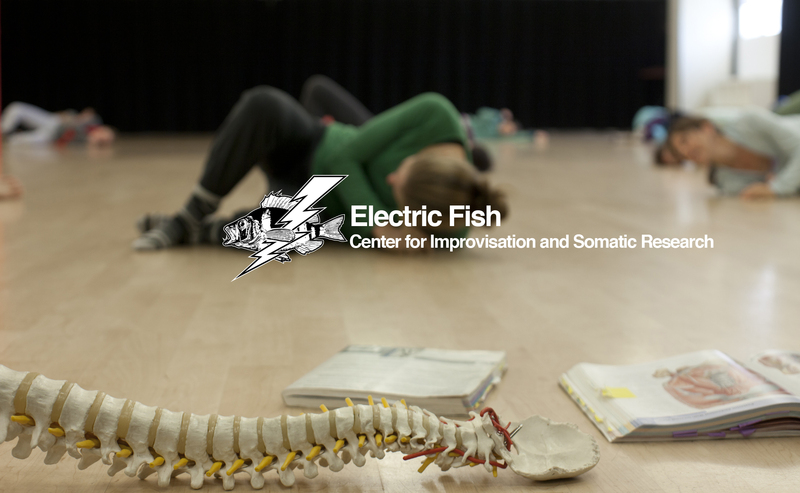 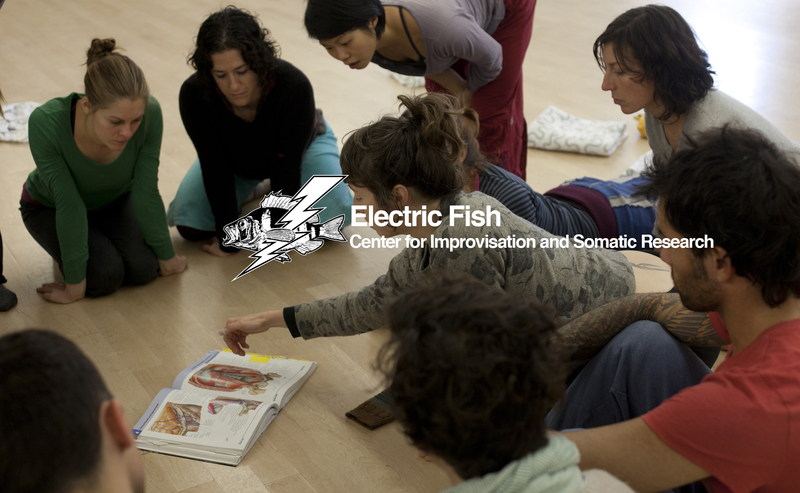 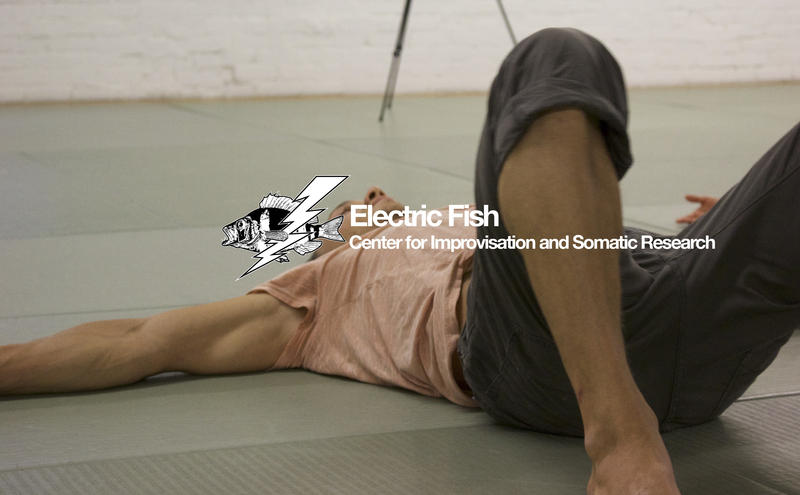 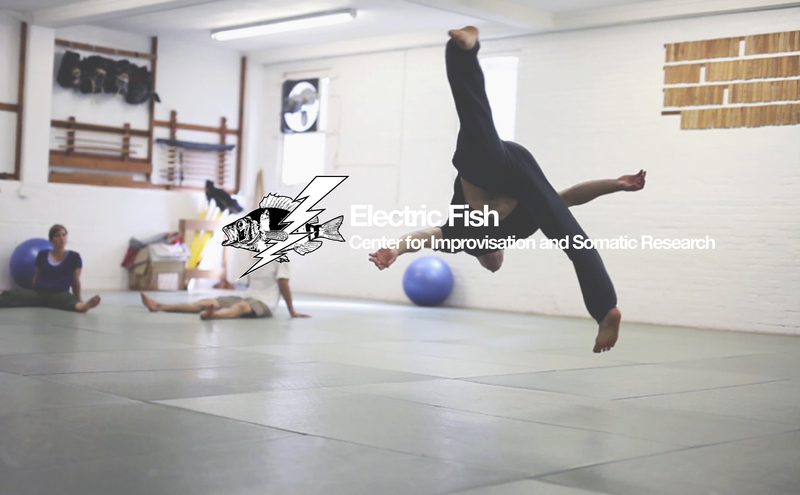 Current offerings include contemporary improvisational technique classes, Axis Syllabus, Butoh, Body-Mind centering©, site-specific, group/collaborative work and Contact Improvisation.